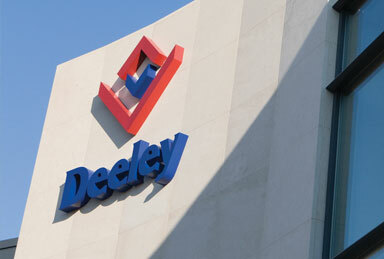 Deeley Group has a long track record of successful alliances within the property and construction sector. We can provide outcomes to suit your requirements. Our portfolio of partnerships now accounts for approximately one third of our Group turnover and profit and will continue to be a strategically important element in our future vision for the business. We have always believed in joining forces with individuals and companies who have in-depth knowledge of a specific area or sector. By working together and pooling our knowledge, skills base and resources we have been able to secure projects that neither party would have been able to deliver in isolation. Within a clearly defined shared risk: shared reward framework, the Deeley Group has repeatedly shown that close collaboration with an open and transparent approach can deliver superior returns to all stakeholders. 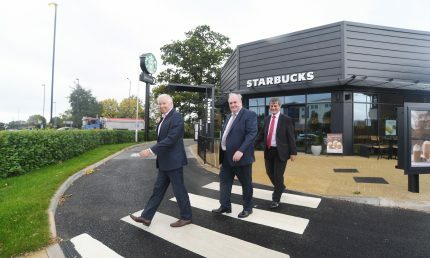 We have highlighted some of our corporate and single project partnerships to illustrate the scale and scope of the work that Deeley is involved with around the UK. This project is unique in the sense that Deeley Properties facilitated the design, build, finance and land package of the project. 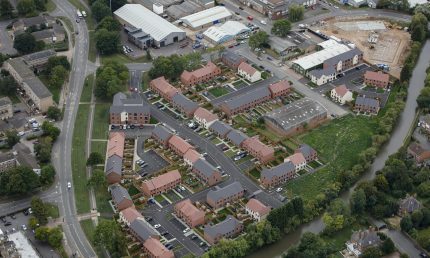 We invited Associated British Foods Pension Fund to fund and purchase the project, which enabled the college to bring on much needed student accommodation and income to their site. 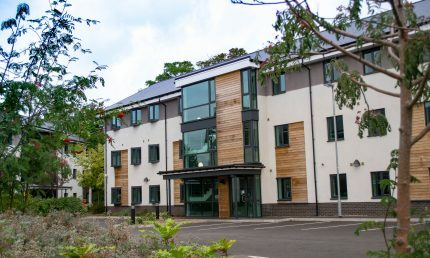 Working in partnership with Orbit Homes and our appointed architects Robothams, we were able to take this scheme through the planning process and provide a development to meet their budget and housing specification requirements.